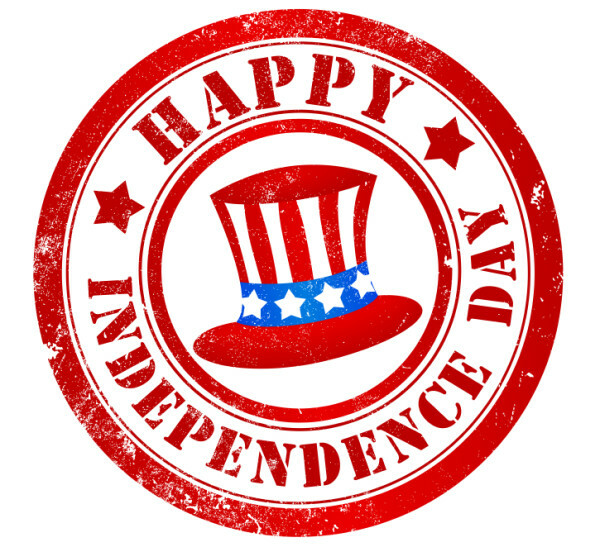 We will be closed on Friday for the Fourth of July holiday and OPEN on Saturday, July 5th our usual hours . . . 10 a.m. until 5 p.m. Beat the heat. Come in for some fabric and spend a hot summer day sewing inside! Join us for our regular Third Thursday Demo on July 17 at 12:30 p.m. when Cindy Dahl will take the mystery out of applique by sharing some tips and tricks. Then, she'll demonstrate several different stitches and methods you can use depending on the look and feel you want for a particular project. Everyone who attends will receive a free nine-page machine applique' e-book courtesy of BERNINA and Cortez Quilt Company. 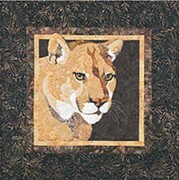 Tuesday, July 8, 1 – 4 p.m.
$12 or free if you purchased your BERNINA at Cortez Quilt Company; free pattern provided. You do not need to own a BERNINA to attend club meetings . . . all sewing machines are welcome! Embellish covers for your spiral notebooks and notepads using ribbon, decorative stitching, applique, couching, and free motion patterns. We’ll show you how to use the BERNINA couching foot #43 and you can use our shop foot and machine for this portion of your project. We’ll have a few embellishments available. Bring a spiral notebook and any beads and/or ribbon that you’d like to use. You’ll need two coordinating fat quarters and a small contrasting piece of fabric for applique flowers. This nifty pincushion is designed to hold your sewing notions and fits over the top of a sofa or chair arm. Make one of these and you’ll never again lose that needle that you oh-so-carefully stuck into the upholstery! Guest instructor Ila Starks will teach this class. 25% off the Non-Stick Open Embroidery Foot #56. Ideal for sewing decorative techniques on "sticky" fabrics such as plastics, vinyl, and leather. Regular price is $46 . . . only $34.50 if you order this foot during the month of July. Phone orders welcome.